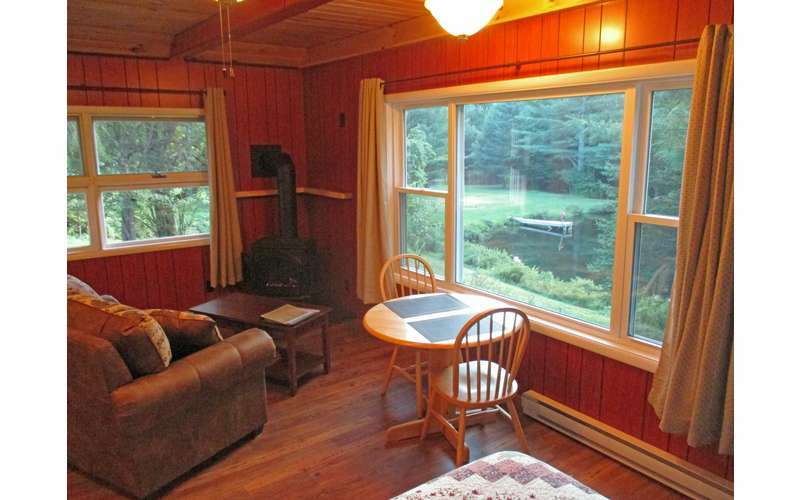 Stay at our Adirondack resort and enjoy year-round outdoor recreational activities! Lapland Lake is a year-round resort that offers a "Touch of Finland" in the Adirondacks! Stay in one of their tupas (cottages) and enjoy a variety of seasonal recreational activities, such as hiking, swimming, paddling, and cross-country skiing. 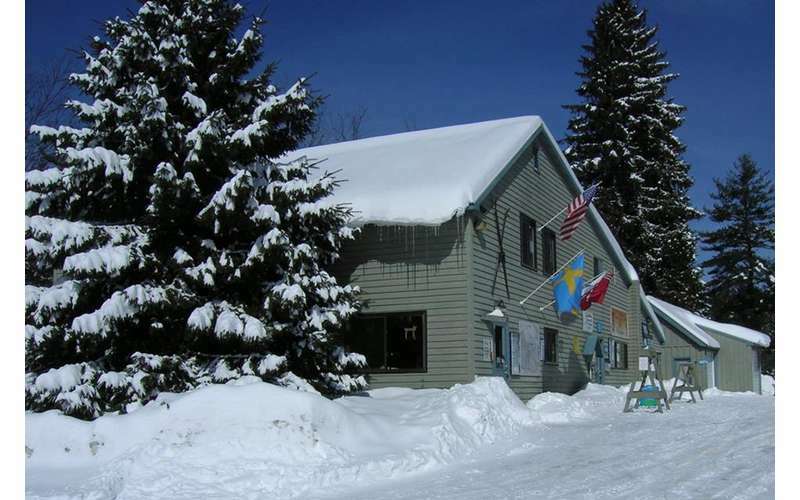 Featuring year-round lodging, Lapland Lake Nordic Vacation Center is a secluded Adirondack woodland retreat with cozy, comfortable surroundings and warm hospitality that are reminiscent of Finland. Guests stay in one of their ten immaculate tupas (housekeeping cottages), accommodating anywhere from 2-10 guests per cottage. 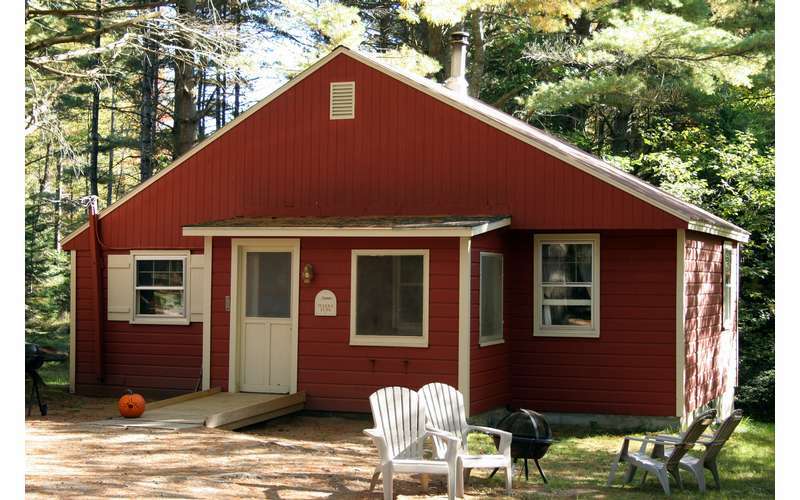 Each cottage has a fully-equipped kitchen (refrigerator-freezer, range, microwave, toaster, electric coffee maker), bath with shower, screened porch, electric heat, fire pit, and woodstove. Whether you're looking for a cottage that is ideal for singles, couples, or families, there is a place for you at this private resort. During the spring, summer and fall seasons, overnight guests have access to Lapland Lake's stunning 70-acre, non-motor lake with sandy beach. 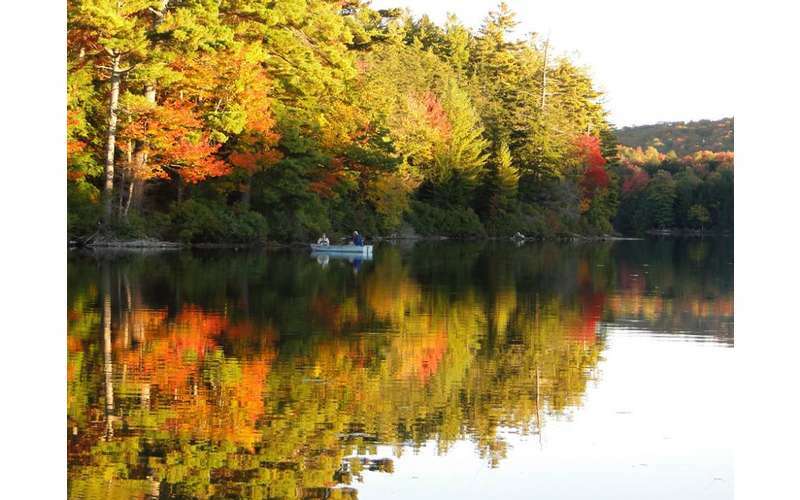 Their on-site lake, Woods Lake, offers exceptional swimming, fishing, kayaking & canoeing with complimentary use of kayaks, canoes, and rowboats. Private trails on the property are also open for hiking & mountain biking. In particular, the self-guided nature trail is a delight for children and adults alike. The resort's authentic Finnish wood-burning sauna is complimentary year-round for overnight guests, and professional massage therapy is available (advance notice required). 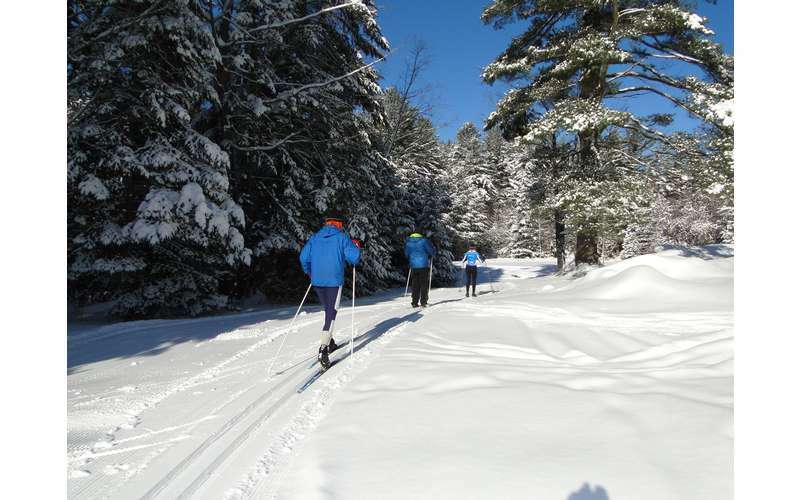 Throughout winter, you are welcome to ski or snowshoe for the day or stay overnight to experience their award-winning cross-country ski center. The property features 50km of scenic ski & snowshoe trails designed by former U.S. Olympian Olavi Hirvonen. Trails are available for all abilities, from beginner to expert. 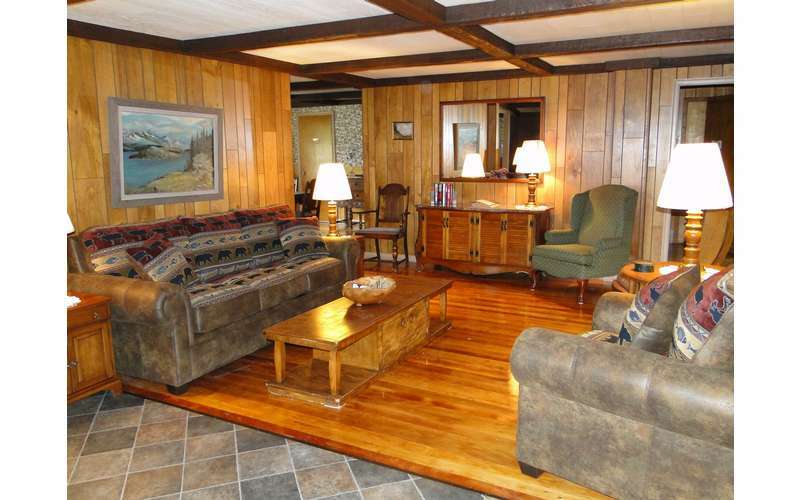 Visit their website and plan your stay at beautiful Lapland Lake! Fantastic place! Accommodations were great and we really enjoyed our stay. 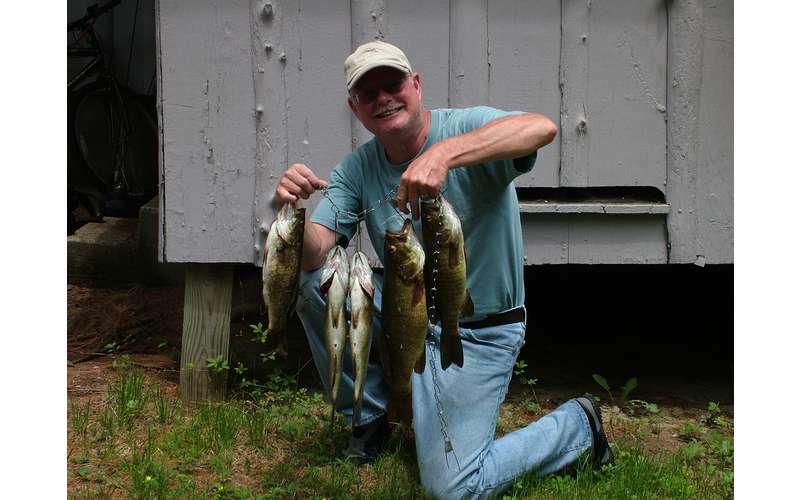 A friend and I have been staying 2 or 3 nights at Lapland Lake each winter for the last 4-5 years. This year, there basically was no snow at home but plenty there. The grooming always is great. The people are friendly and even remember my name! The tupa always is fully equipped and clean, with a fire ready to go in the wood stove. What a fantastic vacation at a great price! 6 of us rented the farmhouse from Friday to mid-day on Sunday. We prepared all of our food--barbecue, wood and adirondack chairs supplied for us--and made s'mores under a fabulous canopy of stars. and slept comfortably in our own rooms. We also swam, boated and hiked--total cost for slightly off-season with gorgeous weather: $115.00 each! !